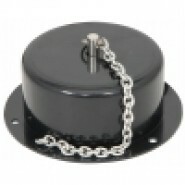 This mirror ball motor is designed to be used with our range of large professional mirror balls. 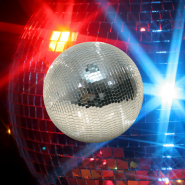 For mirror balls ..
Low noise motor for mirror balls up to 3kg. 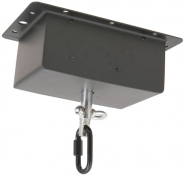 Durable plastic housing 15cm chain and fixing screws suppl..
For mirror balls up to 5kg 50cmØ. Heavy duty motor Strong metal case Power supply 230Vac, 50Hz Cabl.. Stable inner core 20mm glass facets Extra safety eye .. Stable inner core 15mm glass facets Extra safety eye .. Stable inner core 10mm glass facets Lightweight .. 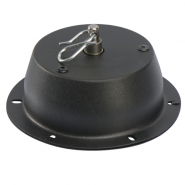 Heavy duty 1.5 RPM Motor Must be installed in accordance with EN 60598-217 ..